So easy and so delicious. This recipe for Toasted Pita with Zaatar is a definite must-try. Serve with an Israeli or Greek Salad for a light summer meal. Slice pita open so that one side is smooth and the other side is rough. Place open pita rounds, with the rough side up, on a cookie sheet. Mix oil and zaatar in a small bowl. A pinch of salt can be added if desired. 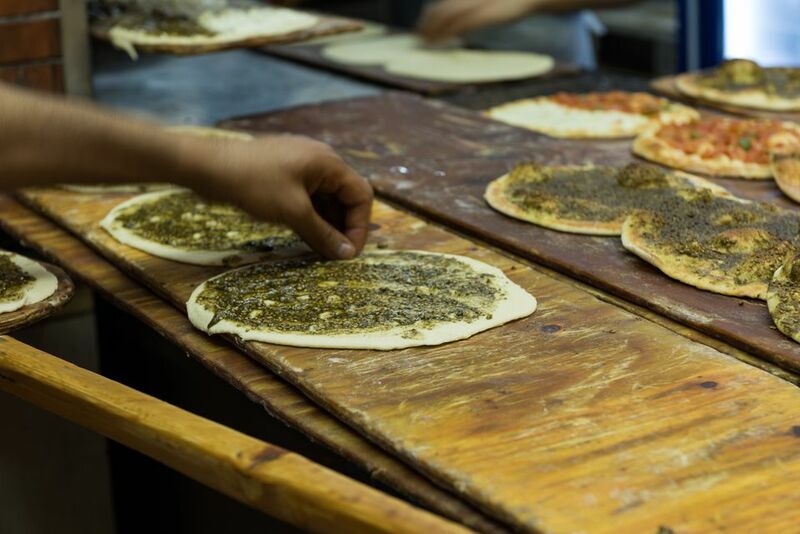 Brush the rough side of the pita rounds with the zaatar and oil mix. Toast the pita with zaatar for approximately 6 to 8 minutes or until just lightly browned.